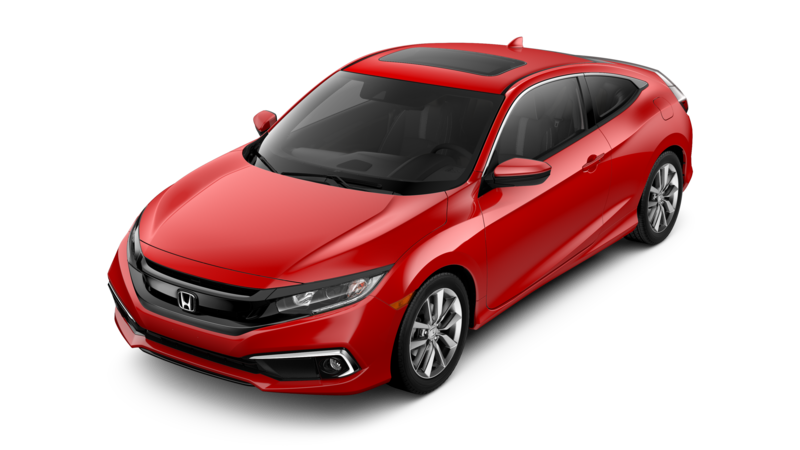 Drivers looking for a vehicle that offers confident daily driving and the additional capability of a pickup truck may be intrigued by one of the models in this 2018 Honda Ridgeline vs 2018 Chevy Colorado comparison. Both of these midsize trucks offer comfortable seating and maneuverable dimensions. For its practicality and straightforward capability, we like the 2018 Honda Ridgeline. The 2018 Chevy Colorado has three engine options, but the single 3.5-liter V-6 engine on the 2018 Honda Ridgeline falls in the middle of them, capability-wise. With its 280 horsepower and 262 pound-feet of torque, it beats out the base four-cylinder engine on the 2018 Colorado when it comes to engine output, while offering better gas mileage than the V-6 available on upper trims of Chevy small truck. 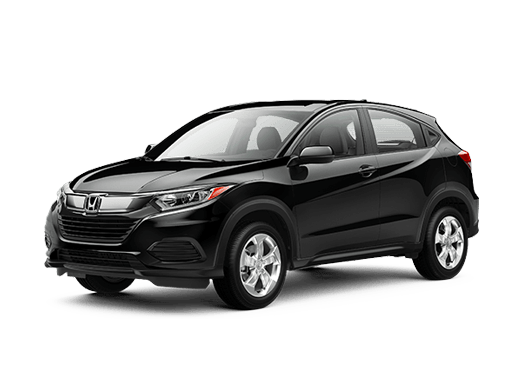 One of the advantages that the Honda midsize pickup brings to this 2018 Honda Ridgeline vs 2018 Chevy Colorado comparison is its straightforward trim and style advantages. 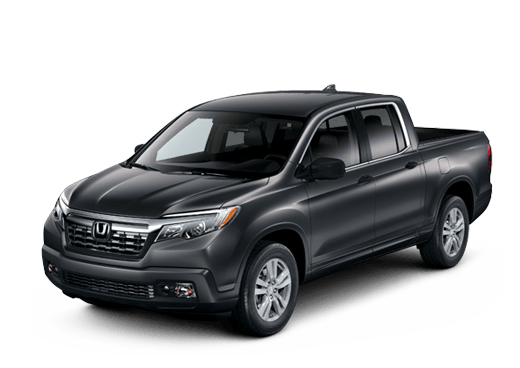 While the 2018 Colorado comes in a variety of body styles, trims, and engine options, the 2018 Honda Ridgeline is designed to deliver practical driving and capability straight out of the gate without confusing variables. 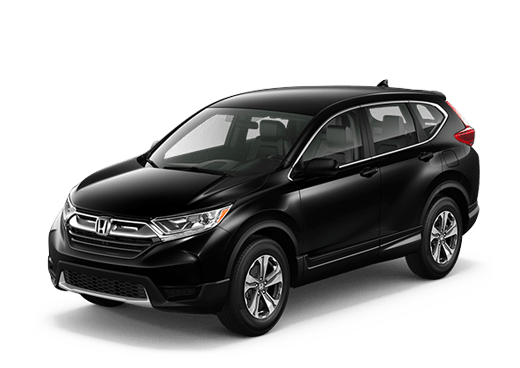 The 2018 Honda Ridgeline has a single body style and engine, and is available in RT, Sport, RTL, RTL-T, RTL-E and Black Edition trim levels, each of which builds on previous feature content. 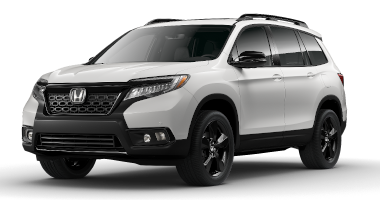 While the base model of the 2018 Honda Ridgeline comes standard with practical features like the Dual-Action Tailgate and an In-Bed Trunk, upper models get advantages like the Honda Sensing® suite of driver assistance features (standard in RTL-E and Black Edition models). In contrast, the 2018 Chevy Colorado may offer many choices, but it cannot always deliver the same capability as the 2018 Honda Ridgeline. The Chevy truck is available with Forward Collision Alert and Lane Departure Warning, but drivers must opt for a more advanced engine and specific body styles to get more towing and interior capacity than the 2018 Honda Ridgeline. 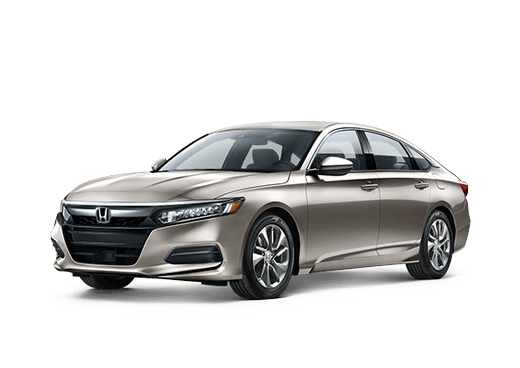 Here at Battison Honda, we believe that the 2018 Honda Ridgeline offers drives an attractive and versatile vehicle for the daily commute or weekend towing and hauling. 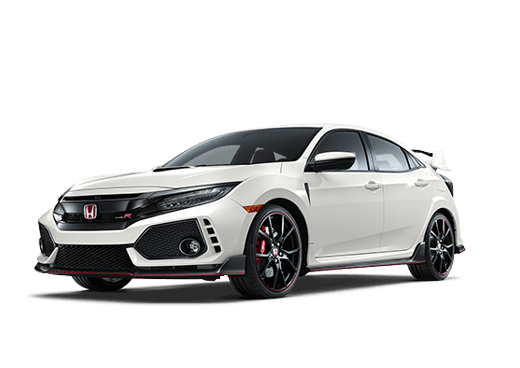 To learn more about this midsize truck in Oklahoma City OK, or to test drive one at our dealership, contact a member of the Battison Honda sales team.